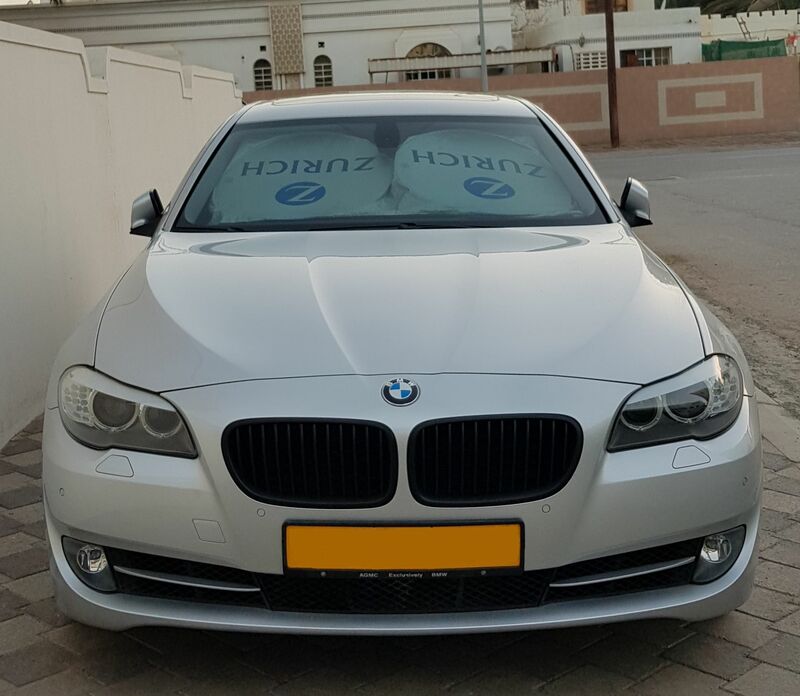 2010 2011 BMW 5 Series Forum F10 F10 Technical Topics Engine, Transmission, Exhaust, Drivetrain, ECU Software Modifications Xhd trans tune? Anyone run the XHP with a piggy back tune? Got it with JB4 and I will be yanking JB4 out. Nope, it shifts fine, just that manual shift is so fast that JB4 cant handle it. I havent done the ISO mod on this box. I plan on selling it to get proper flash tune done. When cruising in D, does it still climb into 8th gear at 40-45 mph with the flash? Can't stand that it turns 1200rpm at 45mph. There is no sport in that. When stock, if you switch it to sport, its in 5th gear at 45 or comfort 8th gear at 45, there is no in-between. Seems like 45mph should be 6th or 7th when cruising. It makes xDrive into RWD using software tuning. You have to flash each time you want either version of drivability. I dont think it is.... you cannot even pick 550 as an option in their software/app. Even without the flash the car does go into 8th gear for me when crusing around 45-50mph speeds. When I want to accelerate the kickdown happens and there she goes lol. But with flash the kickdown is much quicker and it downshifts to a better gear where power picks up immediately vs stock. For those who like charts. Here's how the xHP tune compares to the stock transmission tune for the ZF8HP on a 335i. I've been chatting with them because my car does not have DEC (COMFORT/SPORT switch). I don't believe they explicitly designed maps for this, but I've sent them some logs from my TCU and they've said they'll work on something. For me I would probably be going Stage 2, and would take Comfort/D in D, Sport/S in S and Sport+/M in M put together as a "no DEC" section. Has anyone without DEC tried xHP? I got it and I am on stage 3. So, without DEC, what behaviour have you seen in D, S and M? As I mentioned, I would think that sensible behaviour would be to map Comfort with D and the sport modes with S and M.
D is much more fun almost as if I am in sport mode with short gear ratio. S mode shifts super quick plus keeps rpm in the range where power comes almost immediately. Manual mode is so.much fun now why, well, because now when you pull the lever down to change gear, it does it immediately. Before I would pull the lever down to change gear and there would be a delay and that delay is gone. Shifts are on point, plus increased line pressure is another reason to get it if you tuning your car. Good to know. I'm looking at stage 2. I want a more engaging driving experience and I miss my 6MT. The stage 3 description talks about tuning for "track" and "roll racing" and always keeping the revs high in S. Not interested in that. I did not see revs that high between stage 2 and stage 3 in S mode. I think they referring to sport+ mode. Does the XHP tune keep the revs in the sweet spot of the powerband? For example most 1/4 mile guys short shift short around 63-6800 as the stock turbo drops off and is less efficient up top. I don't see the need to run to redline for 90% of my driving unless I'm trying to hold it in gear through a corner and then I would be in M mode and a flash wouldn't assist me there.